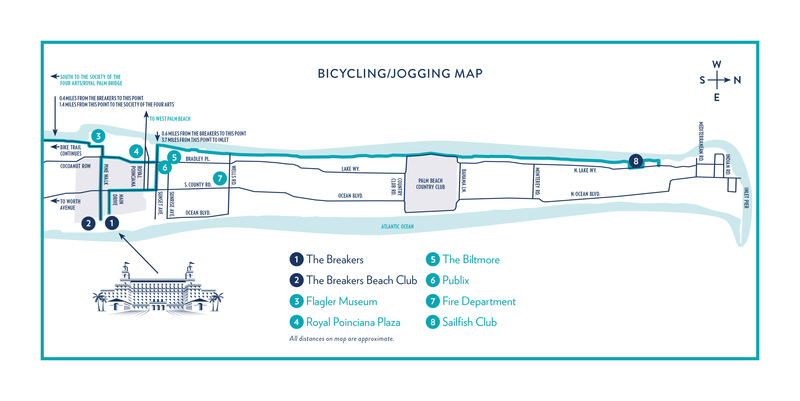 The Breakers also offers guided bicycle tours. Please refer to the Resort Activities and Entertainment Guide for more information. To reserve a tour or rent a bicycle, please visit the Family Entertainment Center, or simply call (561) 659-8413.